Support Make A Wish Social Responsibility . It’s that time of year to reflect and celebrate the highlights of 2014! And wow, there have been so many amazing memories made. Being #MonthOfGiving, I wanted to share the highlight of the year for me: our Wishes Across Canada initiative, supporting Make-A-Wish® Canada. 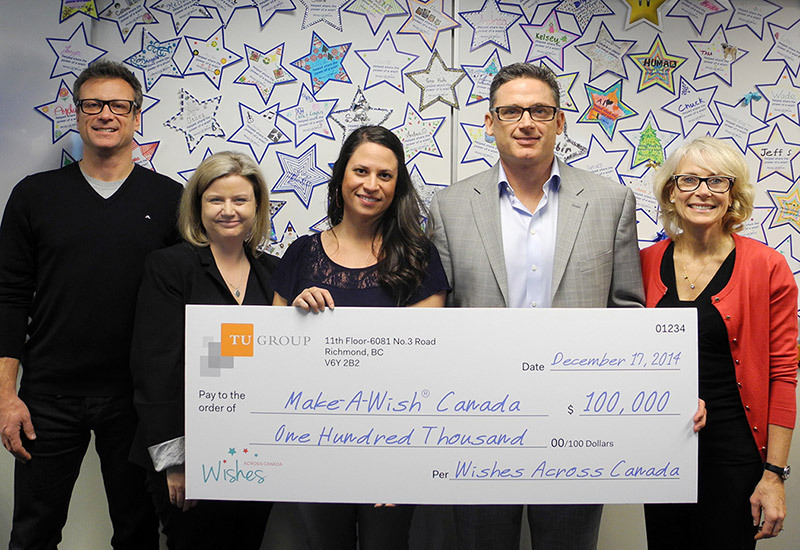 For the staff at TuGo, supporting Make-A-Wish goes way beyond corporate social responsibility. For the past 8 years, we’ve been emotionally invested in making wishes come true. We challenged ourselves mentally and physically with fundraisers like Tough Mudder and Rope for Hope; we were dedicated to raising funds that sent 10 children with life-threatening medical conditions on travel wishes, this year! 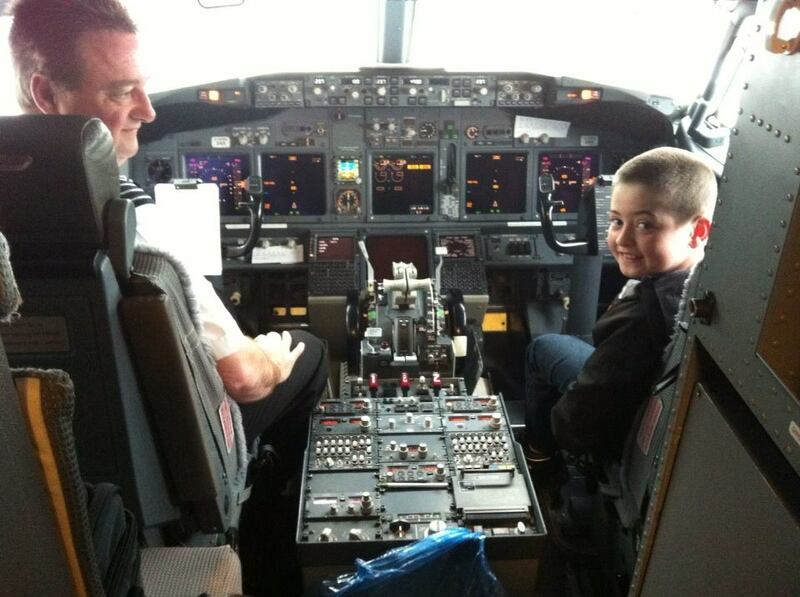 Michael, 9, leukemia, got to fly “first class” to his favourite theme park in Orlando! 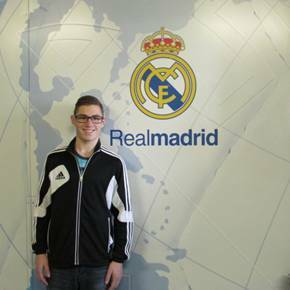 Christian, 15, cystic fibrosis, flew across the world to the RealMadrid soccer stadium, home field of his favourite Portuguese soccer idol! Jorie, 16, acute promyelocyctic leukemia, snorkelled, floated down a lazy river and more, on her very own Hawaiian adventure. McKayla, 11, cystic fibrosis, took a special trip to meet the world’s most famous mouse. 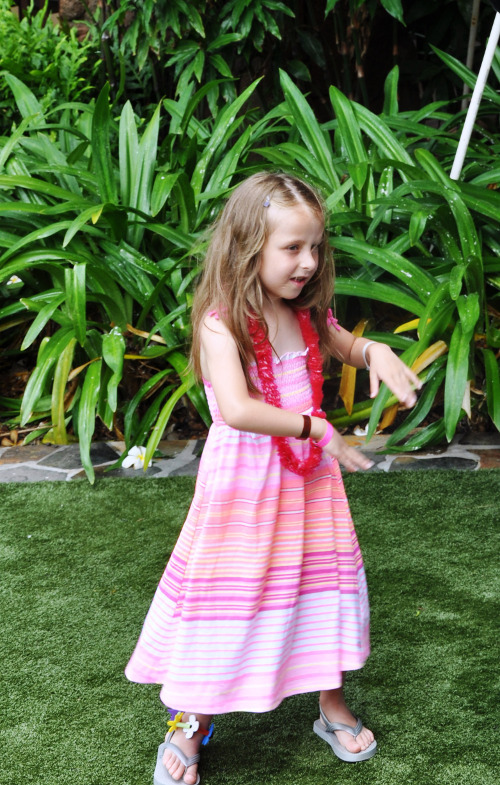 Zaya (who prefers Mira), 5, liver failure/transplant, got to hula her days away at an all-inclusive beachside resort in Hawaii. Morgan, 17, familial dysautonomia, was granted a majestic Alaskan cruise, where he got to see humpback whales, porpoises, sea lions and other fun ocean creatures. He even got to go dog-mushing! 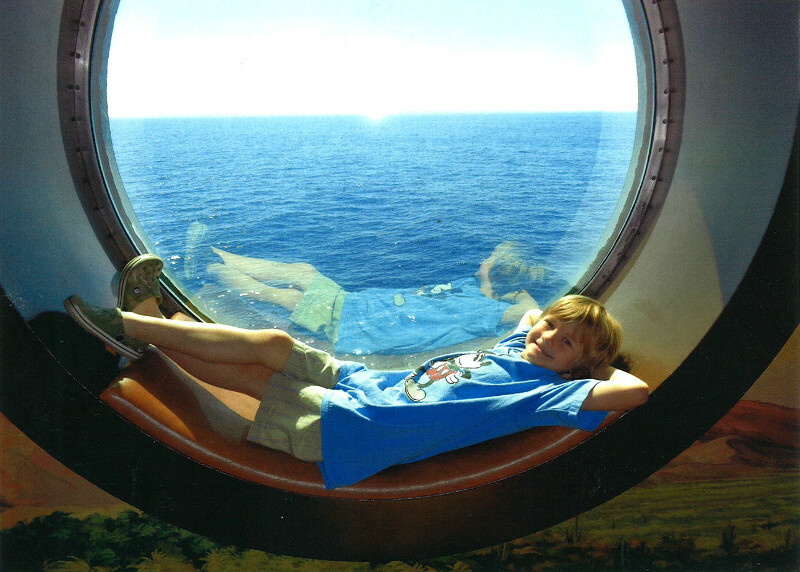 Sid, 8, non-Hodgkin’s lymphoma, sat back and enjoyed a magical cruise. Jesse, 3, pulmonary atresia with VSD Tetrology of Fallot, went to his favourite car-themed amusement park! Dane, 4, extreme prematurity, had a pop-up camper adventure. Rene, 14, severe seizure disorder, met her favourite crime fighting superhero! This past week, TuGo’s parent company, , celebrated these wishes by presenting a cheque totalling $100,000 to Make-A-Wish Canada. But our work doesn’t stop there! We’ll continue to support Make-A-Wish through wish granting and as the national travel insurance partner for wish families. If you’d like to help grant wishes for deserving children, please donate.